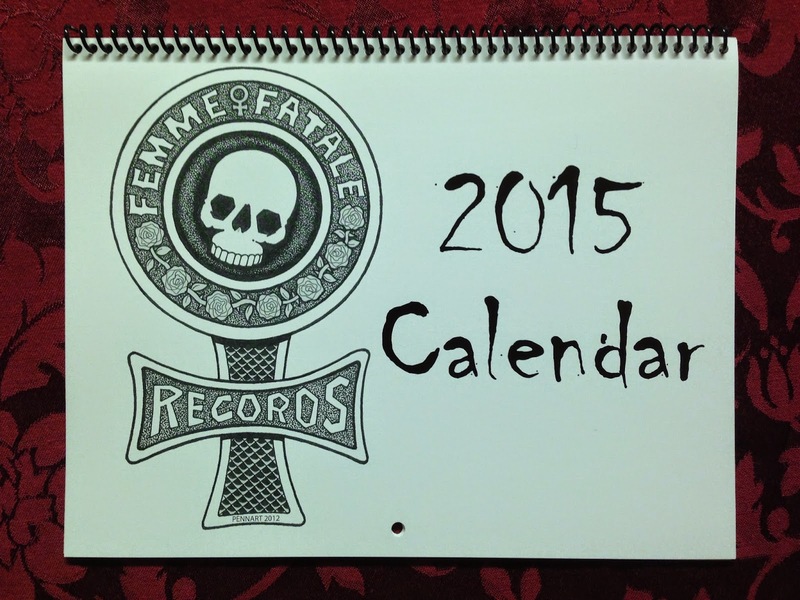 Femme Fatale Records: The 2015 Femme Fatale calendar premiered at this year's Monster Bash and they are selling fast! Home Of The One-Eyed Cats and Invasion U.S.A. Currently Under Construction, Check Back Soon And Often! The 2015 Femme Fatale calendar premiered at this year's Monster Bash and they are selling fast! Thanks to everyone for their support! All proceeds go to help a child with special needs. I bought my 2015 calendar at the Monster Bash, and they are just as excellent as 2014 version! Everyone at some point needs to know what day it is lol, and having one with some great photos and helping a child in need makes it a deal one can't beat. Get yours now if you don't have one, and I'm already looking forward to the 2016 edition! OTRCAT.com - Old Time Radio Catalog - Free Daily Streaming Downloads of Old Time Radio Shows! Happy Independence Day from Femme Fatale Records!